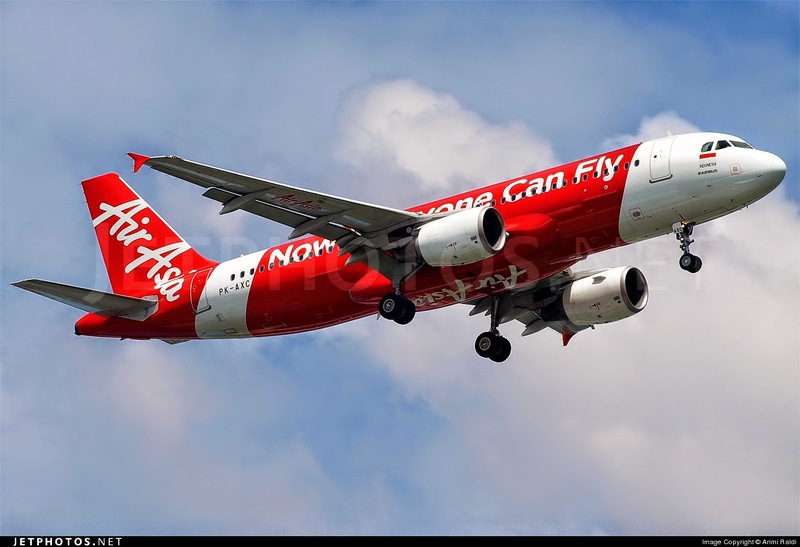 It has now been confirmed by the Indonesian authorities that the ill-fated AirAsia' flight QZ8501 - an Airbus A320 with 162 passengers and crew members on board, registered as PK-AXC, had CRASHED into the Java Sea. 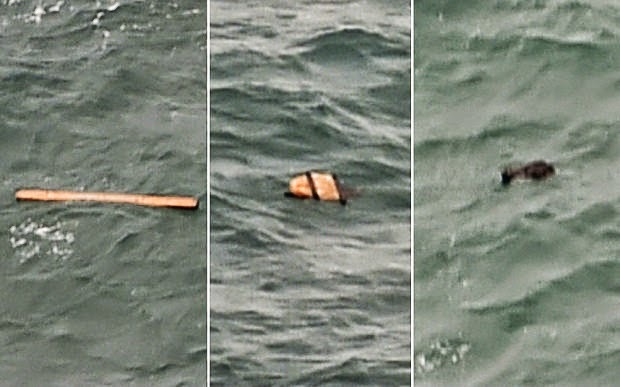 The fate of all those onboard the ill-fated AirAsia aircraft is still unknown but there has been reported sighting of bodies in life-jackets. We could just hope there are survivors from this latest air disaster.